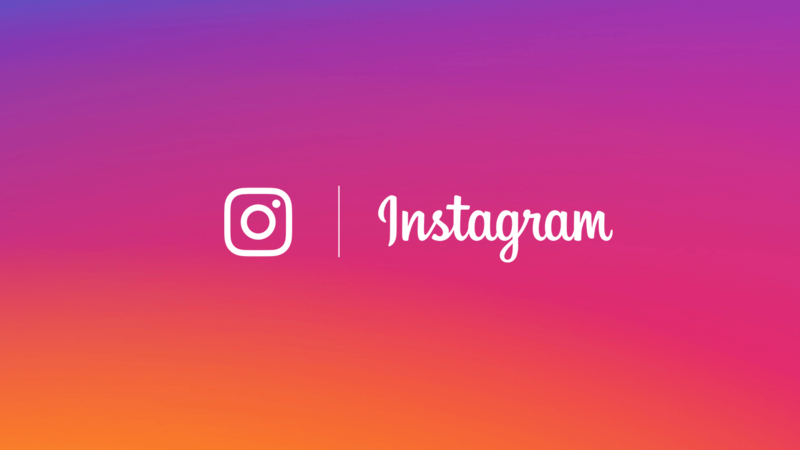 Instagram Stories: How and Why to Experiment | Blog | Hanson Inc.
You may have heard some of the recent buzz around the battle between Snapchat and the newly announced Instagram Stories. There are many similarities, including temporary 24-hour content, but Instagram stories in particular present some interesting opportunities for brands. Let’s dig in. Instagram Stories are photo and/or video content that you can add text or drawings to, and they last only 24 hours. Users view your stories chronologically, and there’s no limit to the amount you can publish daily. Stories appear in a bar at the top of your Instagram feed above regular content. All accounts are able to share stories, including both personal accounts and brands. Your brand is on Instagram, right? But are you on Snapchat yet? This is probably the biggest argument for using Stories—Snapchat style content is popular, but a lot of brands have been holding off, wondering if they really have an audience there. Meanwhile, they’ve been building a following on Instagram. And Instagram users are now trying out this new content style, so if you’re here already, it’s worth trying a new tactic that might resonate well with your followers. Since Stories are temporary content, consider this an opportunity to try out different content on Instagram to figure out what appeals most to your audience. Then you can roll out content similar to your top-viewed Stories on your brand’s regular Instagram profile. This will likely help your engagement because you already know it will be received well. You also don’t need to worry about over-posting, since content is fleeting. Instead, share as much as you want throughout the day, allowing you to be as creative as possible—and learn a lot in a shorter time span. Live content is all the rage these days, and this is certainly no exception. Instagram Stories can be a perfect place to display live events or other behind-the-scenes content to further engage your audience. Stories are displayed at the top of user feeds, so the more Stories you share, the more time you’ll potentially spend at the top of their feeds. This could be a potential workaround to the recent timeline-based algorithm update that determines what users see at the top of their feeds. So if you post a story, you’re not only emulating real-life, you’re staying top of mind. While Instagram stories do not have a like or comment feature, they do allow users to respond to content via Instagram Direct, giving you the opportunity to interact individually while also creating an opportunity to answer any relevant questions within your story itself. It’s easy to get attached to the ways things operate, and our favorite social media platforms are no exception. But it’s also clear that our favorite platforms are going to keep evolving. So why not experiment with Instagram Stories and see what they can do for your brand?